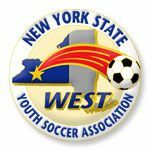 FC Dansville's Soccer Club governing body, the New York State West Youth Soccer Association (NYSWYSA) is the parent organization for over two hundred affiliated clubs and leagues in Western New York State. 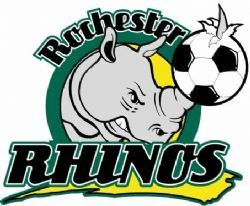 NYSWYSA is affiliated with US Youth Soccer, the United States Soccer Federation (USSF), and the Federation de International Football Association (FIFA). 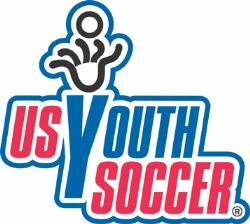 Mission Statement US Youth Soccer is non-profit and educational organization whose mission is to foster the physical, mental and emotional growth and development of America's youth through the sport of soccer at all levels of age and competition.